Unique and innovative self-development, personal healing & individual coaching guided by horses! Unbridling Your Brilliance offers unique and innovative self-development, personal healing, individual coaching, leadership, and corporate retreats – all guided by horses! Are you getting tired of simply going through the motions of a less than stellar life? Do you feel like you could be doing so much more with your life, but don’t know how to fulfill your vision? Are you ready to live your best life? Through horse guided learning and healing, you can discover your life’s purpose and begin living a life full of purpose and passion. What is Horse Guided Learning & Healing? 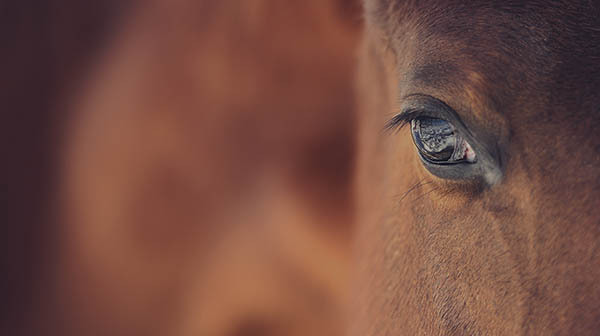 Horse Guided Learning & Healing is based on the model of Equine Assisted Learning, also known as Equine Facilitated Learning, and is an incredibly powerful process of self-discovery, as well as personal and professional growth. 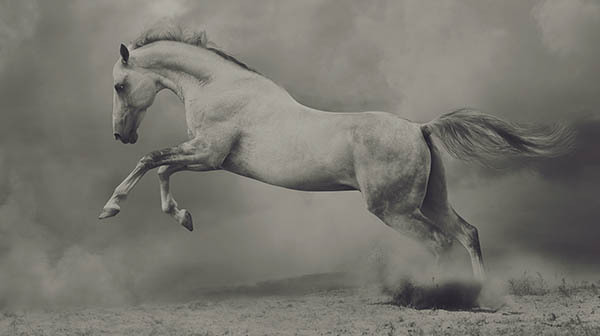 Horses are brilliant teachers and healers, providing personal insight and awareness, and encouraging self-improvement. Horse Facilitated Learning helps you gain confidence & self-esteem as you align yourself more fully to your physical, mental, emotional, and spiritual self. Jen Murantez learns about the therapeutic benefits of horses. Langley’s Linda-Ann Bowling believes horses can do more than that – they are teachers. Her program “Unbridling Your Brilliance” helps people learn life skills with the help of horses. Our services offer a unique and innovative self-development, personal healing, and individual coaching guided by horses! We offer specialized retreats for personal healing, coaching, or adventure through our unique horse facilitated learning programs. We are located just outside of Vancouver, BC. Equine assisted therapy is increasingly being used as an approach to enhance emotional growth as well as develop psychological well-being. We offer Corporate Team-Building events and Leadership Coaching based on equine assisted learning, a form of learning facilitated by horses, using safe and powerful non-riding activities. 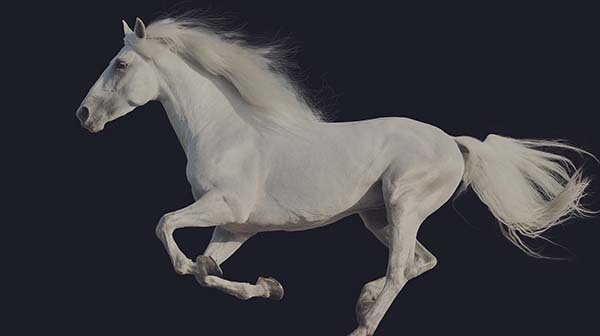 As animals of prey, horses have amplified listening in the world. They are highly sensitive to the things we as humans cannot see. This makes them exceptional teachers in the field of human development. Their uncanny sense of lack of congruency in human learning partners causes them to respond in subtle ways that provide a powerful mirror and model for learning. Self-awareness, empowerment, non-verbal communication, leadership, followership, confidence, self-esteem, and boundary-setting are just a few of the skills that horses teach us.